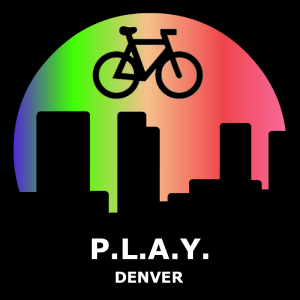 With funding support from Transit Center, ioby was able to support a match opportunity for these awesome projects get the funding and resources they need to improve the commuting experience, like Walk This Way, LA and Play Denver. You can now read the final Trick Out My Trip report! 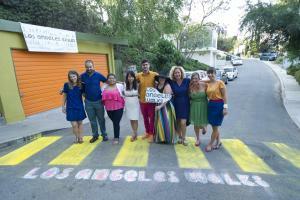 A signage system for walkers that will give travel times to local landmarks, show the distance between neighborhoods, and change the perception that Los Angeles is impossible to navigate on foot. “Pop-up” Civic Design: How paper, props, imagination, and YOU can fix Brooklyn’s ugliest subway station at 4th Ave/9th St hub -- Think light, color, storefronts, art, amenities, street theater, fun! Step Up Your Bus Stop! Help us upgrade your bus stop with a timetable and access to real-time arrivals! 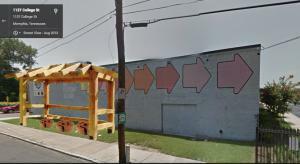 Our goal is to fund and build a bus shelter that embraces the musical and peforming arts legacy in the Soulsville neighborhood. 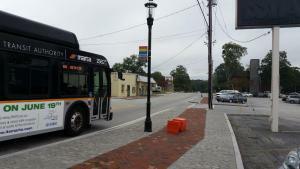 From improved transit points to beautified areas, let's design the future of our downtown area together, thus instilling dreams of a thriving Lithonia. 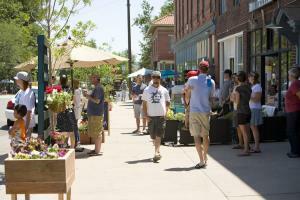 Promoting healthy living, economic vitality, and walkable neighborhoods along Federal Boulevard in northwest Denver. 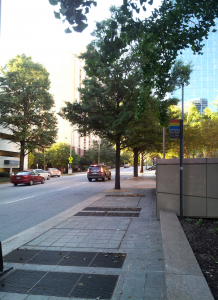 Waiting for the bus does not have to be a miserable, boring experience. We would like to build child friendly bus stops in Denver! 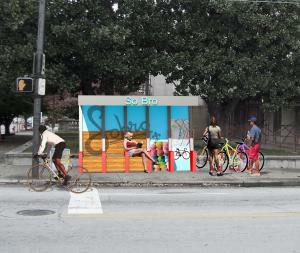 We aim to improve the transit riding experience at two high volume bus stops in Shelby Park and SoBro. 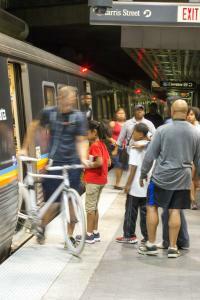 Installing self-service bicycle maintenance kiosks at high-density MARTA transit stops, including Five Points station. 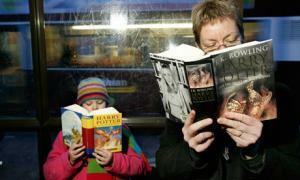 We hope to support our transit system and bus riders with the installation of free libraries at bus stops across Seattle. Trick Out My Trip from ioby on Vimeo.